The North Carolina Justice Center is seeking a Leslie J. Winner Public Interest and Civil Rights Fellow. The Winner Fellowship provides the opportunity for a recent law school graduate to spend two years as a staff attorney at the North Carolina Justice Center-the state’s leading private, nonprofit, anti-poverty organization. The Fellowship is generously funded by the Z. Smith Reynolds Foundation in honor of Leslie Winner. The Disability Rights Scholarship Program provides yearlong awards for master’s degree study to disability rights advocates, lawyers, and educators to develop new legislation, jurisprudence, policy, research, and scholarship to harness the innovations and opportunities offered by the United Nations Convention on the Rights of Persons with Disabilities (CRPD). The Criminal Law Reform Project of the ACLU’s national office in New York City seeks legal interns for the Summer of 2018. A stipend is available for those students who do not receive outside funding and/or course credit. Arrangements can also be made with the student’s law school for work/study stipends or course credit. More information and apply here. The Jackson Lewis Scholarship program is designed to provide support to law school students, pursuing a career in Labor or Employment Law, who are from underrepresented groups. All applicants will be considered but diversity is “a plus”. As part of its on-going commitment to the advancement of a diverse legal community, Jackson Lewis hopes the scholarship program will encourage and reward law students from underrepresented social and economic background to pursue legal careers in the areas of Labor and Employment law. Through the program, Jackson Lewis awards $5,000 to a second or third year law student from the University of Washington School of Law. Full details including eligibility, application requirements and selection criteria can be found on the attached one-sheet. The submission deadline is Thursday, November 30. 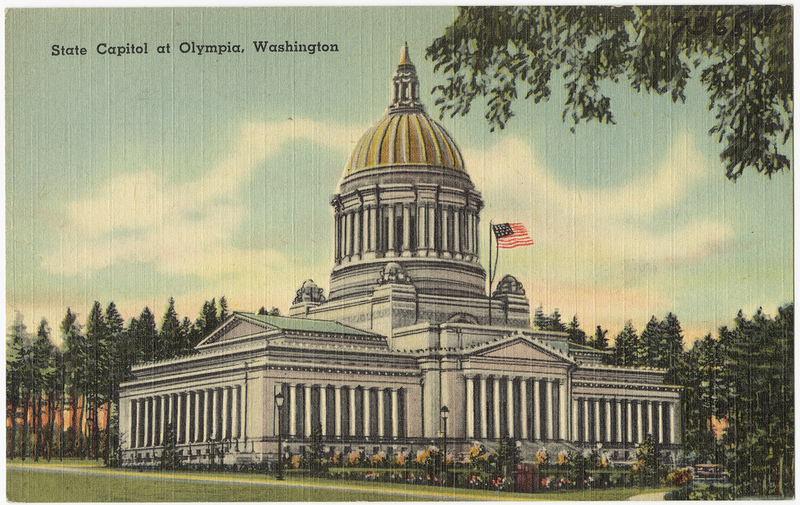 Due November 17: Washington State Labor Council Legislative Intern for ’18 session. The Washington State Labor Council, AFL-CIO, is seeking a full-time legislative intern beginning Wednesday, Jan. 3, 2018, for the 60-day legislative session that begins the following Monday, Jan. 8 to help develop and coordinate legislative advocacy for Washington working families. This is a fun and challenging opportunity to learn more about issues important to working families, our labor movement, public policy and the legislative process. Plus, there are many opportunities for interns to pursue and develop their own policy interests and to build relationships with affiliated unions, legislators and coalition partners. Our fast-paced internship is open to anyone with an interest in public policy and a passion for the labor movement. We are looking for people with excellent writing and research skills, a positive attitude, a willingness to tackle a variety of tasks and the ability to work independently and as part of a team.